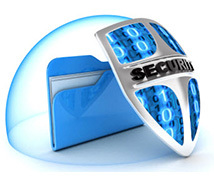 Access your files when ever and where ever you need them. Starting from 100 GB Military-grade encrypted storage protected by ITUS DataBank maximum security policies and backed up every 4 hours, you will never lose a single 'bit' any more. ITUS Secure Storage enables freelancers, small businesses and webmasters to easily and securley store their files online in an extremely robust, secure and very fast manners! 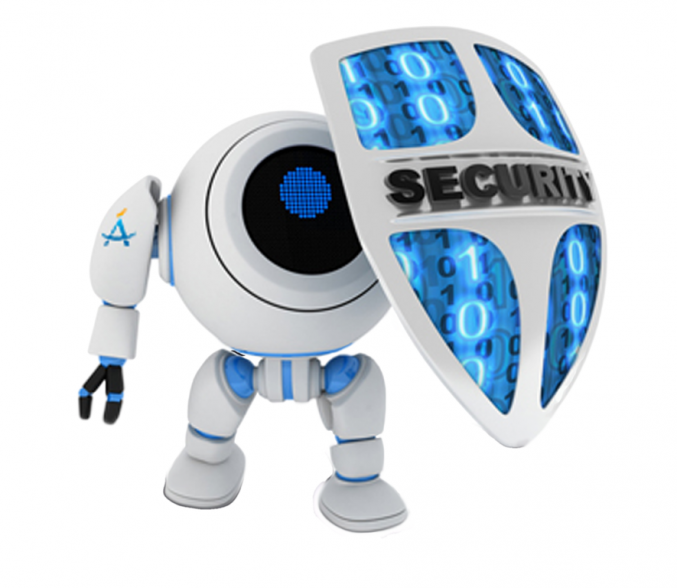 In partnership with SiteLock; which provides comprehensive website security with quick diagnosis of any harmful infections or malware on your business website, the ITUS Security-Bot does regular scans of your website you will KNOW that it is secure. Our Security-Bot is an advanced vulnerability assessment scanner that will find and describe website weaknesses accurately, rate the risk level of each and provide the exact solution for a handling, and you will soon have a complete report that you or your technical admin can use to secure your site. With the ITUS Security Seal displayed on your homepage and checkout pages, you show all visitors that your site is secure. Retail site owners typically find that adding a Security Seal pays for itself with increased sales. With ITUS Secured Data File Sharing solution, enterprise users can quickly share files securely with internal and external recipients, without requiring a VPN. Users can also take advantage of real-time collaboration capabilities with Microsoft Office 365 integration to create, edit, and save kiteworks files, including files from existing enterprise content systems that are securely connected through the secure file sharing system. 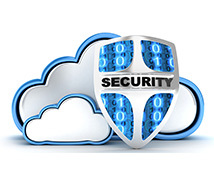 ITUS Secured File Sharing provides FTP alternatives to users with military-grade encrypted file sharing and file transfer capabilities across devices with secure links. Additionally, the File Sharing Solution can sync files via secure private clouds, ensuring users have secure access to the most up-to-date content across all devices. 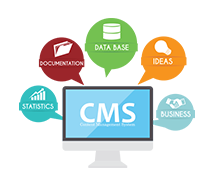 Our Web Content Managment system (WCMS) is the most intuitive CMS (Content Management System) that a web agency can implement for their customers. It’s perfect for small business websites and is really easy to use and to implement. The value of our system is in its intuitiveness. With ITUS WCMS, content management becomes as easy as desktop publishing. The real value to the customer does not come from hundreds of features that they can’t or won’t ever use. Real value comes from making it really simple to use some great power features that get the job done. That’s exactly what ITUS WCMS delivers. It allows small business owners manage their entire site, or change their web site design in seconds. 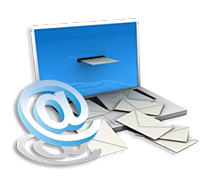 ITUS EMail Master is a professional bulk-mail sender which can handle huge lists of emails without straining the server thanks to a powerful “threads” system that divides the email lists into smaller chunks. Supports a huge amount of features including external smtp servers. 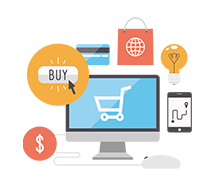 A fascinating E-Shopping cart software 60+ features with a powerful Admin Panel. 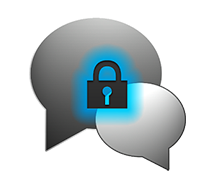 With ITUS Crypto-Chat Secure Messaging solution, data never leaves our secure cloud – making it possible to send protected messages even when TLS encryption isn’t an option. is a cloud-based,enterprise messaging service with industry standard 256-bit encryption that offers a secure platform for internal communication and collaboration, giving IT total control over employee messaging across multiple devices. A payment gateway allows your online store to accept credit card payments from customers. Payment gateways can be tricky to implement and can be a serious weak point in your webpage if not integrated by security professionals. Picking the right gateway and implement in in the correct way can help save you money and keep your business running smoothly. 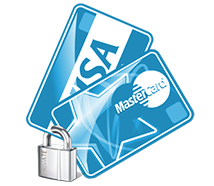 Once you have chosen your payment gateway, let our security engineers integrate it into your online store.